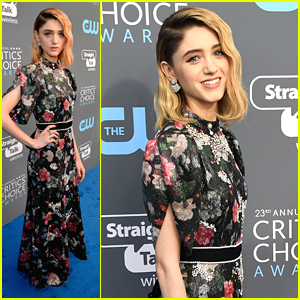 Stranger Things’ Natalia Dyer Is All Smiles at Critics’ Choice Awards 2018 | 2018 Critics� Choice Awards, Critics� Choice Awards, Dacre Montgomery, Joe Keery, Natalia Dyer | Just Jared Jr.
Natalia Dyer shows off her pretty floral gown while arriving at the 2018 Critics’ Choice Awards on Thursday (January 11) at The Barker Hangar in Santa Monica, Calif. 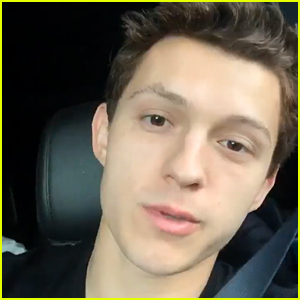 The Stranger Things star was joined by her hunky cast mates, Dacre Montgomery and Joe Keery. FYI: Dacre wore a Brunello Cucinelli look. Natalia wore an Erdem dress, Sophia Webster heels, with jewelry by Narcisa Pheres and Anabela Chan, and a Tyler Ellis clutch. Tune in for the Critics’ Choice Awards, hosted by Olivia Munn, at 8pm ET/PT on The CW. Natalia Dyer & Charlie Heaton Go On a Double Date with Co-Star Joe Keery! Joe Keery & Maika Monroe Couple Up for Night Out Together! 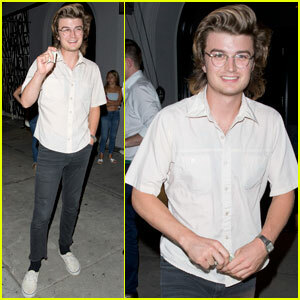 Joe Keery Is All Smiles After Dinner In LA! Joe Keery Grabs Lunch in Beverly Hills With Friends! Joe Keery & Post Animal Drop New Song 'Ralphie' - Listen Now! See How Chloe Moretz Celebrated Her 21st Birthday with Brooklyn Beckham & Friends! 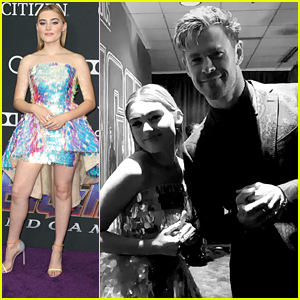 Natalia Dyer, Dacre Montgomery, & Joe Keery Hit The SAG Awards 2018 Red Carpet!